Brandon Jennings and Andre Drummond hooked up for more than just a dunk on Sunday night in Los Angeles against the Lakers. 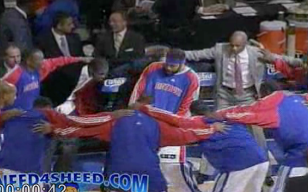 What we saw was good defense that led to a sweet off the backboard pass to a Dunkin’ Drummond. This dunk was so Dunktacular that Lakers fans, who hate all things Detroit, were in awe. 7 Responses to "Andre Drummond – Dunk of the Decade – Pistons vs. Lakers"
You missed a collapse of the second half and a ridiculous dunk. Hope you get your power back soon! it’s ok as long as my battery works I still have internet on my cellie. This one should have been a W.
Anybody else notice Jennings clearly double dribbled? 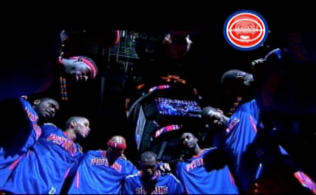 i was so disappointed to pistons??? 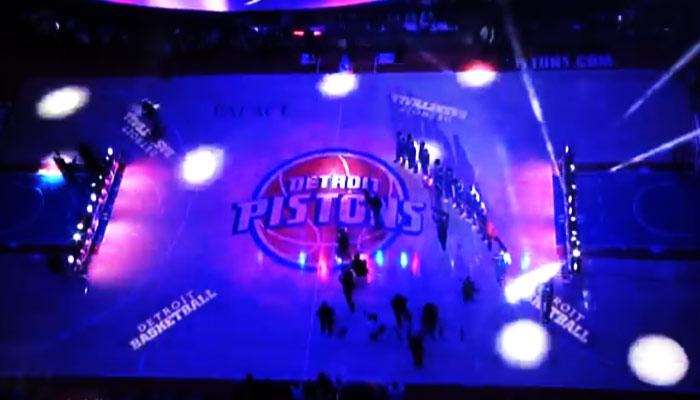 i expected that the pistons will win against lakers!!! without kobe on the line up?? ?